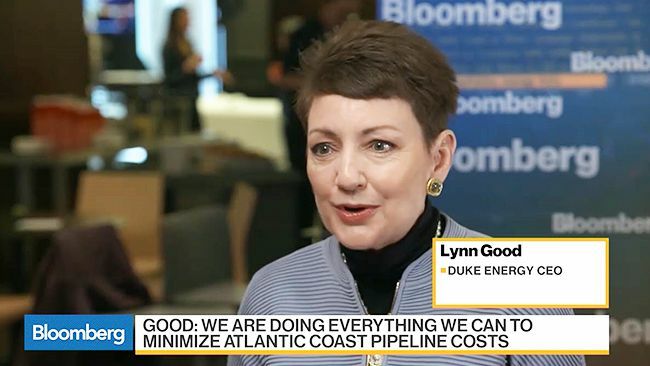 Duke Energy Chairman, President and CEO Lynn Good talks with Bloomberg TV’s Alix Steel about the critical need for the Atlantic Coast Pipeline. 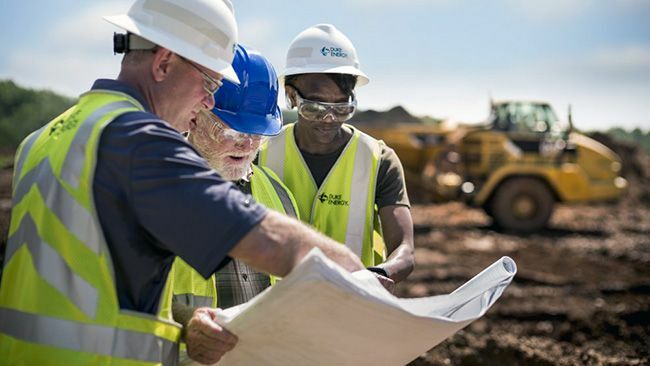 Recently, environmental groups released a report alleging widespread contamination from CCR disposal facilities. 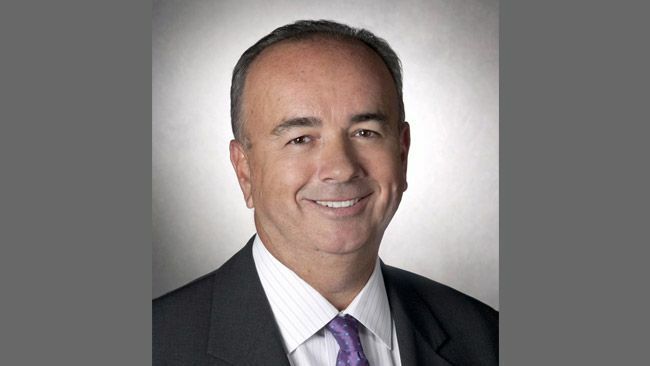 Their claims were based on an inappropriate and simplistic evaluation of the data, using neither the statistical analyses nor groundwater standards established in the rule. 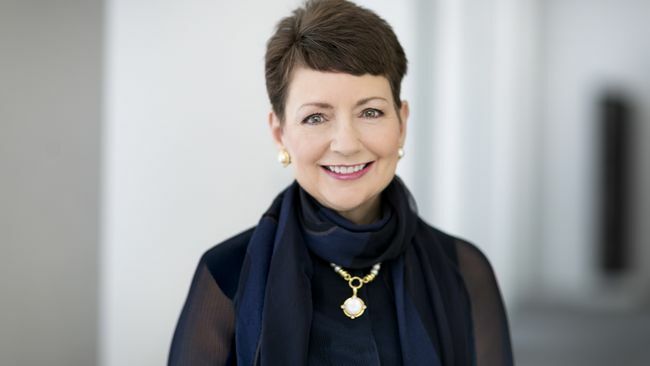 Duke Energy Chairman, President and CEO Lynn Good talks with Chris William about talent recruitment, Duke Energy’s growth strategy and the electrification of transportation in this Executive Profile. 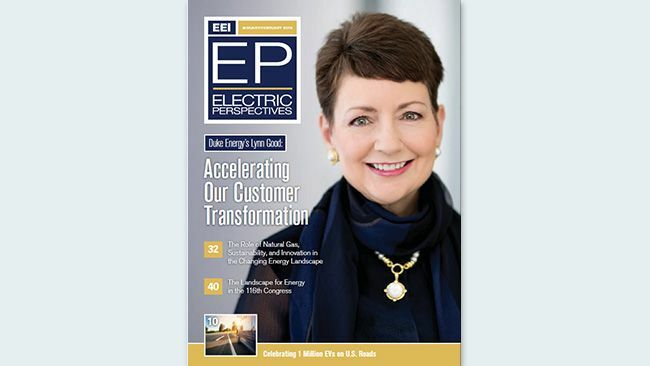 Duke Energy Chairman, President and CEO Lynn Good talks about accelerating the customer transformation in Electric Perspectives magazine. 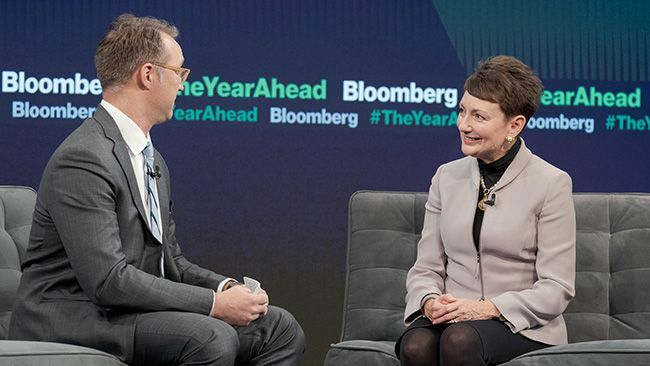 Duke Energy Chairman, President and Chief Executive Officer Lynn Good talks with Bloomberg Businessweek’s Joel Weber at Bloomberg’s The Year Ahead summit in New York. 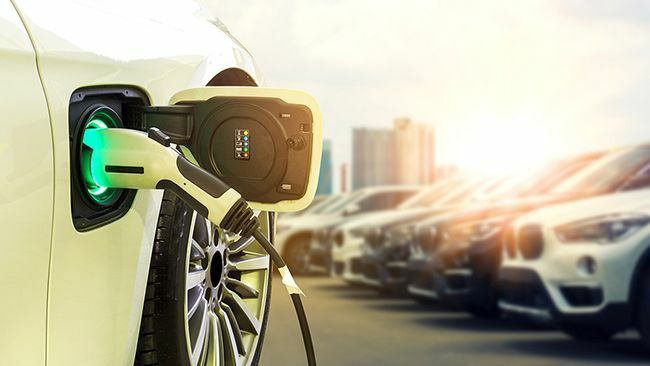 Duke Energy CEO discusses the critical role the electric industry will play in the future of electric vehicles. 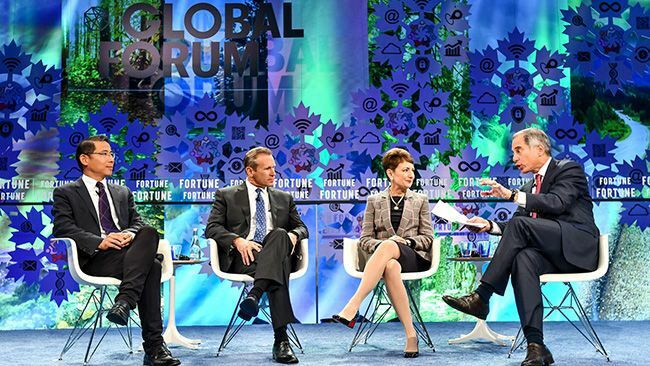 Duke Energy CEO Lynn Good participated in Fortune's Global Forum. 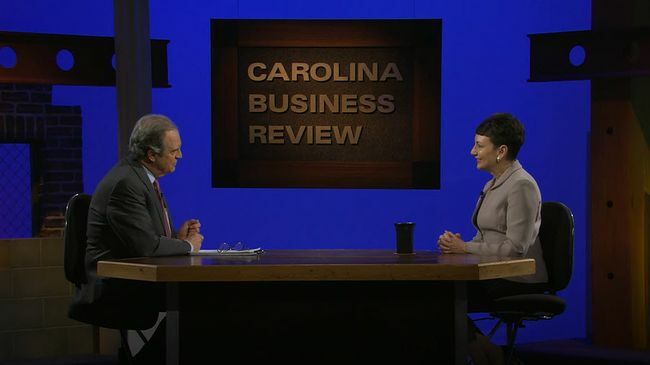 CEO Lynn Good speaks to Kai Ryssdal from Marketplace. Keeping communities safe after Florence is our priority. When a tragedy such as Hurricane Florence strikes, it typically brings out the best in people: neighbors helping neighbors, first responders putting themselves in harm’s way, and a generous outpouring of contributions to relief agencies.